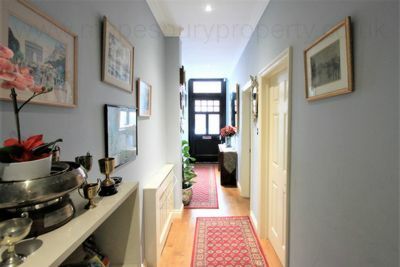 3 bedroom ground floor garden flat in a Victorian terraced house in Willesden Green, NW2. 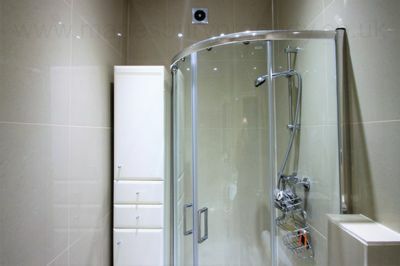 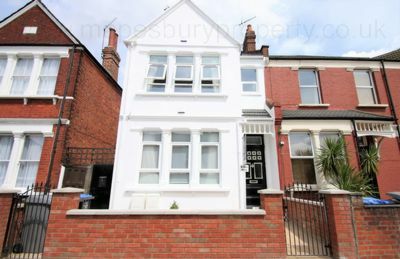 This is a newly refurbished property completed to a very high standard which features a fitted eat in kitchen/reception room with a door leading onto the large garden, a double master bedroom with large windows and built in floor to ceiling wardrobes and a fully tiled en suite shower room, a bright double bedroom with fitted floor to ceiling wardrobes and a single bedroom with floor to ceiling built in wardrobes and a fully tiled family bathroom with shower featuring chrome fittings. 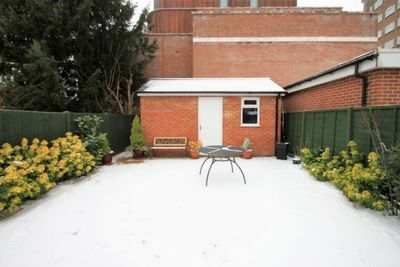 The property further benefits from a private entrance, gas central heating and double glazing and comes with sole use of a private garden with a 2.5 metre by 3.5 metre shed space. 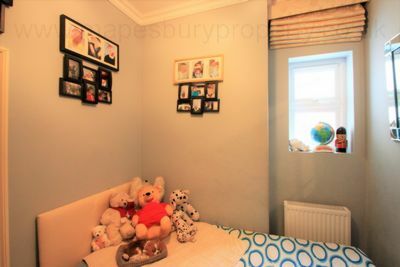 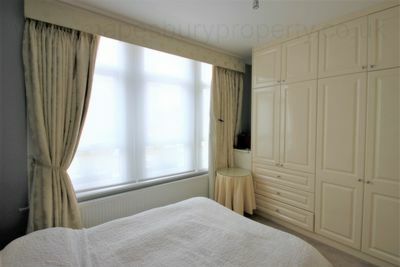 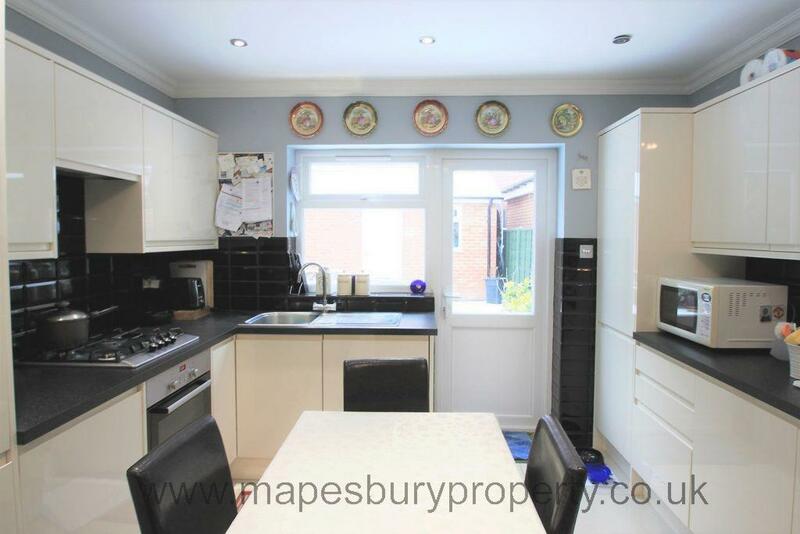 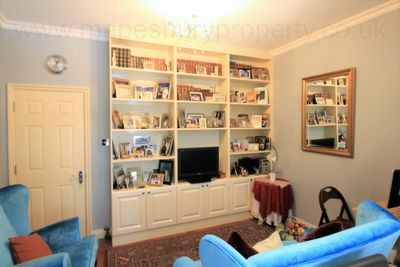 Situated on a quiet road within walking distance of the green open spaces of Gladstone Park. 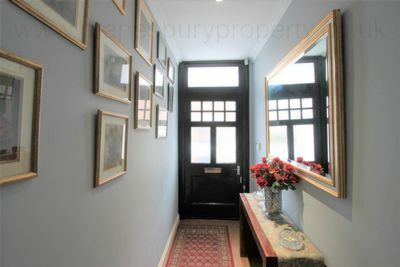 Local amenities include Willesden Library, Willesden Sports Centre and the shops, cafes and restaurants of the O2 centre are a 20 minute drive away. The flat is within a 10 minute walk of Willesden Green 24 hour Jubilee Line station and Cricklewood Thameslink station for fast, convenient access to central London making this an ideal property for commuters. Offered with share of freeehold and chain free. Call now for a viewing on 0208 451 8999. 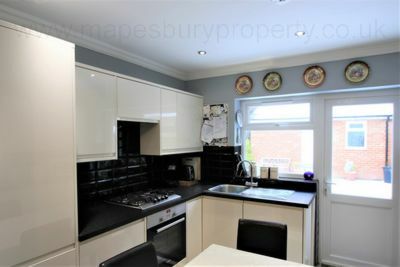 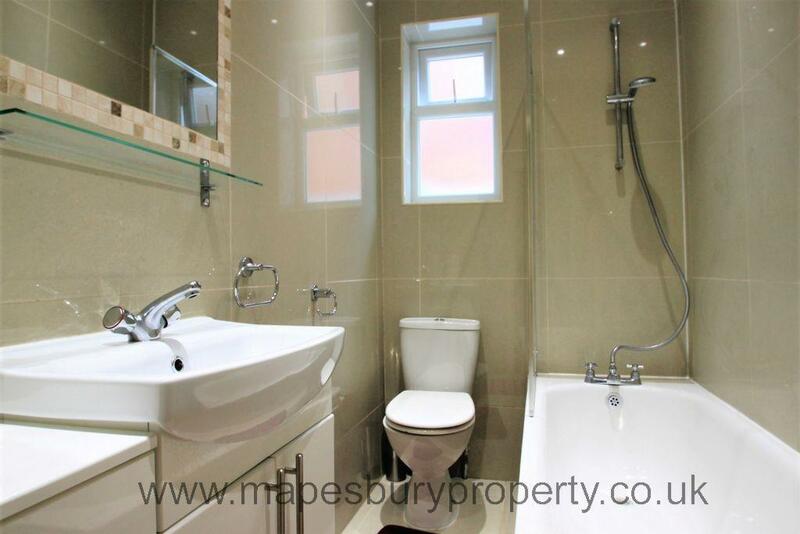 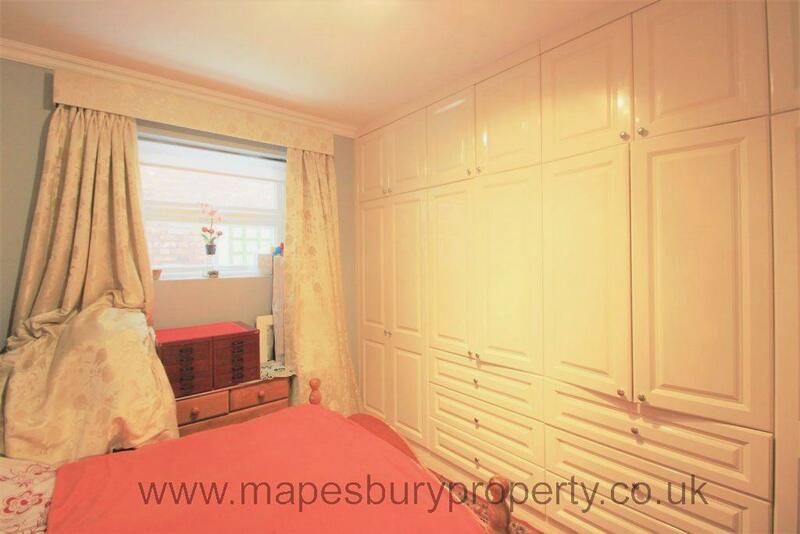 Book a viewing now on 0208 451 8999 with Mapesbury Estate Agents in NW2.